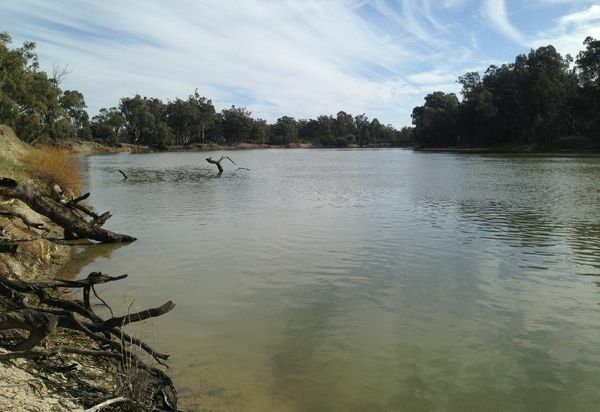 The Victorian Environmental Water Holder (VEWH) plans for a range of scenarios - from drought to wet seasonal conditions - adjusting environmental water deliveries according to conditions. Despite recent rain, the VEWH is expecting environmental water availability to be low in many systems in the first half of the new financial year. Chairperson Denis Flett says, "Some rivers and wetlands in the west of the state, will likely receive less water, while others in the central and east of the state will receive similar volumes of environmental water as 2015-16." The plan scopes potential watering in Victoria using water held in reservoirs set aside to be returned to rivers and wetlands for plants and animals. The VEWH has again carried over water into 2016-17 to meet critical environmental needs. Denis says, "If dry conditions continue, environmental watering in many systems will aim to protect water quality in critical drought refuges where sections of rivers have reduced to a series of pools. "If wetter conditions eventuate, the dry catchments will need significant wetting before sustained river flows eventuate. 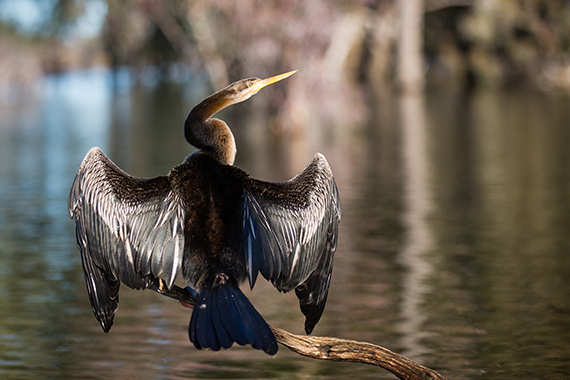 "Under this scenario, environmental watering will allow native fish, birds and vegetation to flourish, continuing their recovery from the millennium drought." 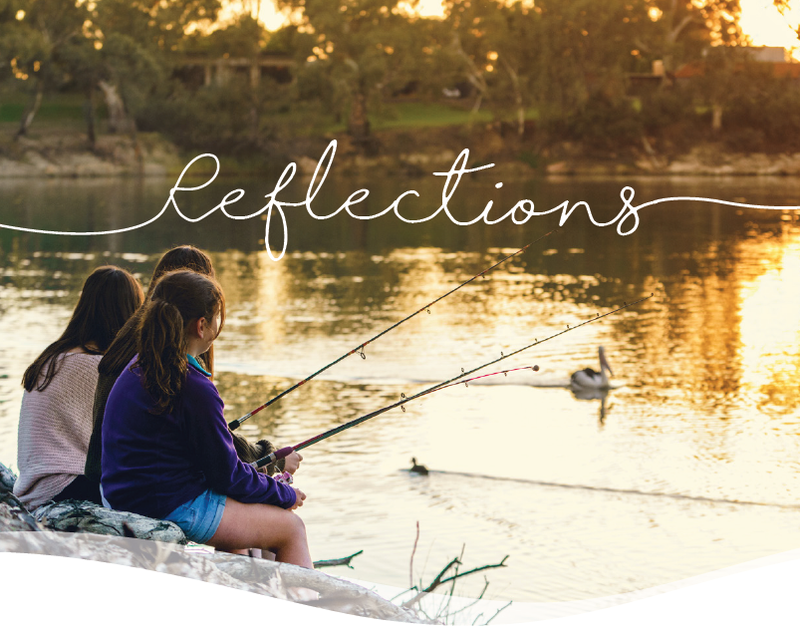 Environmental water also provides social benefits by improving conditions for fishing, camping and canoeing and sustains healthy Country for Aboriginal communities with a continuing connection to rivers, wetlands and floodplains. It also improves water quality which can have indirect economic benefits for irrigation and urban water supply. In 2015-16, 27 rivers and 73 wetlands in Victoria received environmental water. 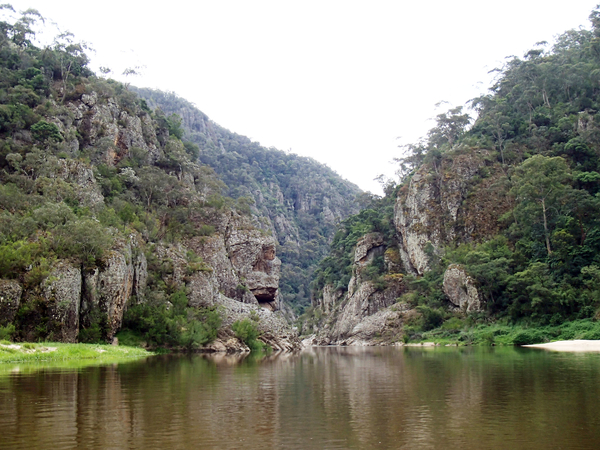 The way water is managed in Victoria has changed significantly since European settlement. Instead of water flowing across the landscape naturally, water is captured in storages by dams and weirs, diverted via pipelines, levees and man-made channels, and used for towns, cities, industry and farming. Some of our rivers give up more than a third – and sometimes half – of their water for homes farms and businesses. Instead of flowing naturally, with high flows in winter and low flows in summer, rivers now run higher when water needs to be delivered for farming and urban use. This interrupts many of the natural river and wetland processes needed by native plants and animals to survive, feed and breed. Environmental watering aims to mimic nature within a modified system and smooth out these changes. Studies show that environmental watering results in fish spawning and increased populations of animals such as birds, frogs and turtles around the state. The Seasonal Watering Plan 2016-17 is based on proposals from Victoria's waterway managers - the catchment management authorities and Melbourne Water - which recommend the most effective watering activities for their region based on community consultation and the best available science. Communities play a large part in these regional proposals by providing local perspectives, including historical waterway knowledge and citizen science. The Seasonal Watering Plan 2016-17 is available at vewh.vic.gov.au.